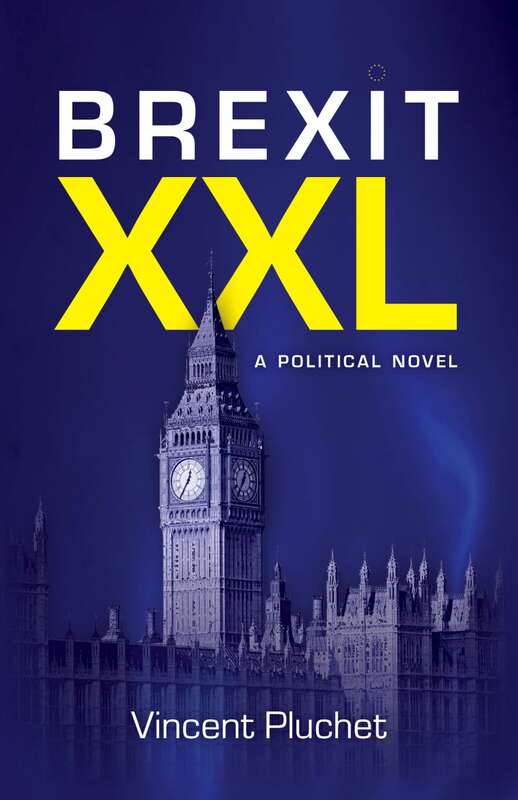 Plunge into post-Brexit Britain and follow Prime Minister Tracy Meller in the biggest struggle she has ever faced, as the country is hit by a huge crisis and her opponents leave her no respite. Meet ordinary people caught up in the storm. Visit Chequers and historical places where the action takes place. London, 2022 Tracy Meller, the UK’s Conservative Prime Minister, is facing an unprecedented crisis. Will the UK survive this historic crisis? 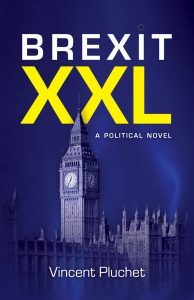 Brexit XXL is a work of fiction about the most risky Brexit scenario, based on a detailed analysis of British political culture. Both realistic and instructive, the plot of the novel has a particular resonance today, encouraging reflection on the sovereignty of nations and the future of the European project.. I marvel at the specific way in which books allow us to share emotions, knowledge and ideas, with people all around the world. It’s great to exchange ideas and get feedback. Mrs Meller, the main protagonist, is my favourite character because though she is in a position of power, as Prime Minister, she is also very human. She has many weaknesses which her opponents use to attack her – she hesitates, she is sensitive. And she means well: she does what she thinks is best for her country, not just what is best for her politically. But is being a principled and nice person enough to be a good Prime Minister? She will experience many failures during her term of office. Would her less considerate, more opportunist opponents do better than her in the event? Mrs Meller raises the question of the balance between personality and power. Tea with a spot of milk. Very British and not French at all! My bad habit is that I sometimes stop writing for weeks! If I don’t have enough inspiration, I stop. But I know a regular writing discipline would be more efficient. I do a lot of research. I read books and I trawl the internet. 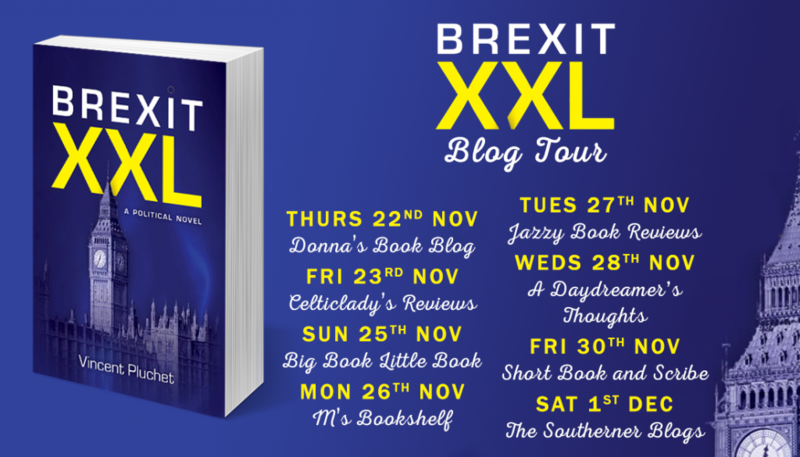 For “Brexit XXL”, I closely followed the news and publications on the topic, but I also did research about the places where the events of the book happen – like Chequers and the Black Country. And I like to share my findings. Definitely a pantser. When I started the book, I had no idea where it would take me. But for my next book, I’ll try to be a plotter! It saves a lot of headaches! I like to be in the real world – sitting or travelling, and watching people and events. Once I sat in the main square in La Paz, Bolivia. It’s a small square, no bigger than the squares in many small towns. Around it are the Presidential palace, the Congress and the Cathedral. Everything was very peaceful, with pigeons and passers-by the only activity. But more than 150 revolutions and coups have taken place in that square. Talk about reality being more eventful than fiction! Definitely Guy Wick. He is a tough cookie, he has strong opinions and is not well behaved. But he is very cultured and is passionate about his beliefs. It would be good to be his friend and get to know him better.